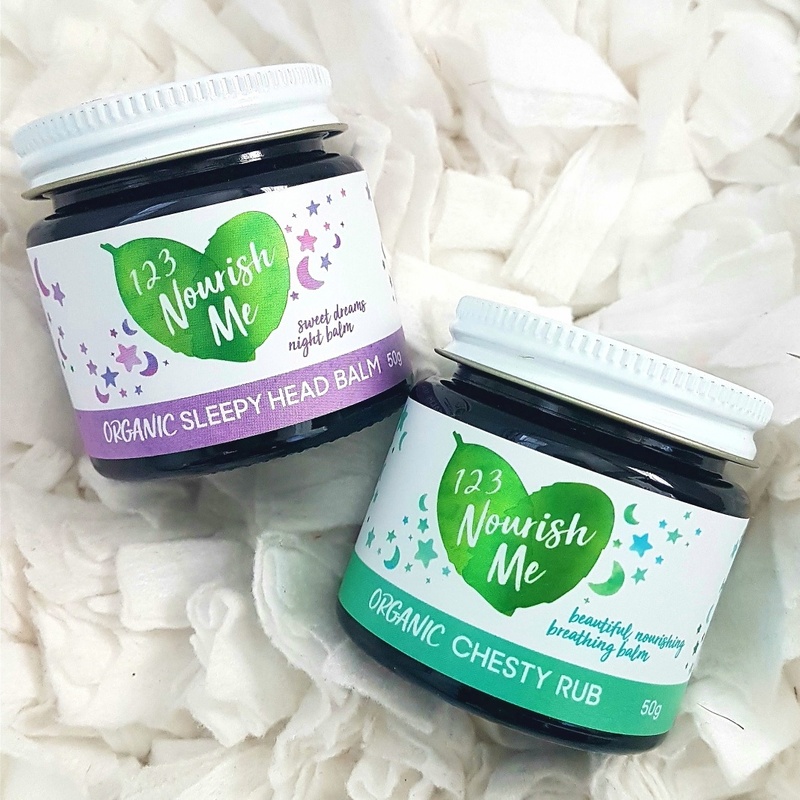 - An organic, all natural chest rub (50g) to support breathing and respiratory health for children and adults - 6 months and older. - A great vapour rub to help clear nasal congestion and soothe aching muscles. 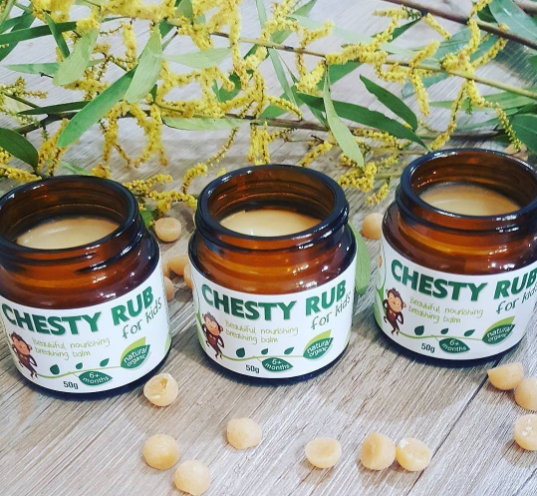 Your Chesty Rub will be wrapped with love and lodged with Australia Post or Sendle.com Couriers on the same business day (if ordered before 10am), or by the next business day, GUARANTEED. 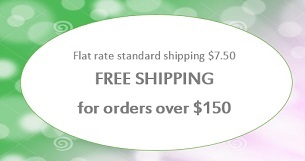 This product is a gentle balm designed to support respiratory health, but is not a guaranteed magic fix for health issues and sleep disturbances. It may not work for every child and all customers, due to there being so many reasons for sleep and health issues. For serious sleep and health issues we recommend a medical specialist.